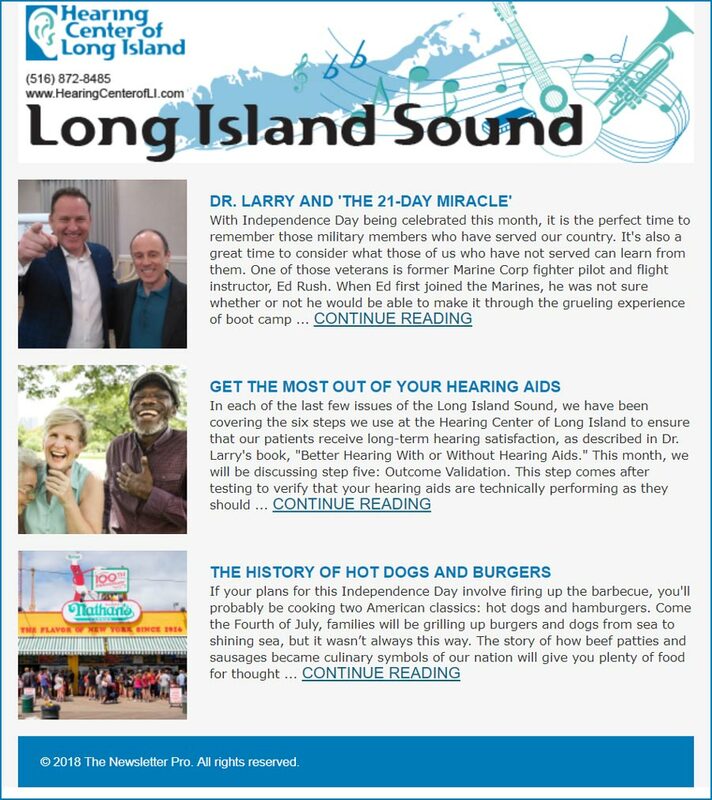 Long Island Sound, the monthly newsletter of Hearing Center of Long Island, provides timely updates and expert insights from Dr. Cardano on hearing and hearing help, including the latest technology and techniques to improve your life with better hearing – as well as the perspectives of real people just like you who are overcoming the challenges of hearing loss. All this in an entertaining and easy-to-read format. Our board-certified Valley Stream audiologists want all our patients to be informed about their hearing loss and why it’s crucial to seek help, even if you are only experiencing minimal hearing loss. Please take a moment to fill out the form below and begin receiving our monthly newsletter for FREE. 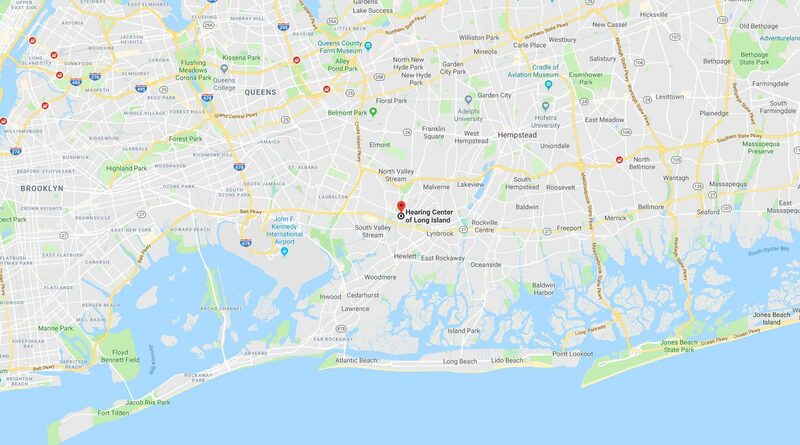 As always, please contact our friendly office at 516.872.8485 with any questions.